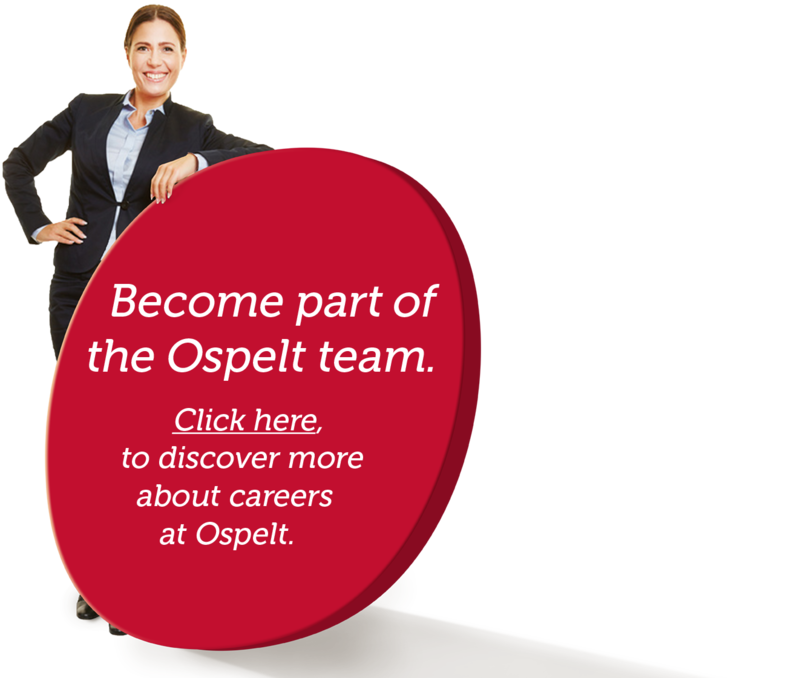 Ospelt Group - Nutrition is life, health, well-being, vitality, culture and delight. Nutrition is life, health, well-being, vitality, culture and delight. Our delicious foods leave the general population feeling good and full of vitality. At Ospelt, it’s all about food. Eating a meal with the entire family or friends is enjoyable, brings people together and lets us have a good time. We develop new ideas, plan activities and holidays, laugh, celebrate and are attentive to each other. Dogs and cats are loyal companions, partners and fully-fledged family members. Our four-legged friends give us attention, keep us active, motivate us and can even offer comfort. As with humans, the way to a pet’s heart is through their stomach. We are open-minded when it comes to people, viewpoints and developments. We conduct ourselves in a fair and committed manner. Our actions are determined by our pursuit of optimal quality. We exercise the utmost diligence when handling foodstuffs. Our creations are influenced by our considerable responsibility towards the rest of society. our pursuit of optimal quality. From breakfast to dinner we provide the whole family with nutritious foods that ensure a sense of well-being and energy. Our selection includes charcuterie and meat products, pasta, pizzas, sandwiches, fish and seafood, poultry and other wholesome products for your everyday needs. 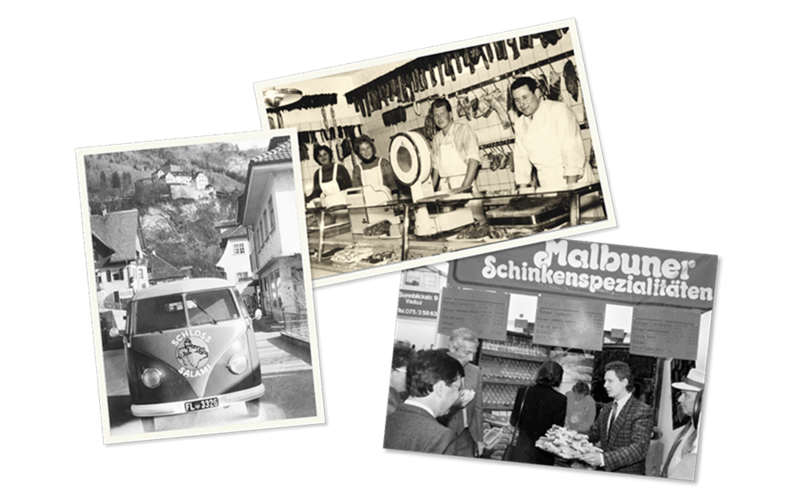 The long-established Malbuner brand has been one of the most popular names in speciality meats for half a century. Thanks to our wealth of ideas, we are continuously adding to our product range, following and setting trends, and creating new store brands with our distinctive Ospelt quality. 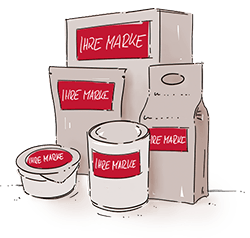 We develop and produce tempting foods for humans and pets of the desired quality for our successful clients, including the packaging of those products. Our vast know-how makes us a reliable partner. 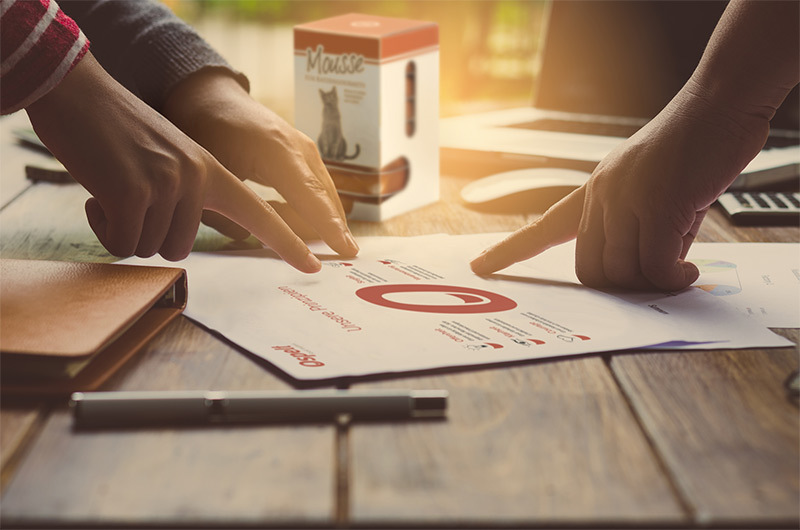 We see the world through the eyes of our clients. Our four-legged friends are loyal companions and members of our families. We provide cats and dogs with all the nutrition they need through our extensive range of complete foods and snacks, offering health and balance through wholesome foods. The Ospelt head office is located in the Principality of Liechtenstein, in the small town of Bendern. This tiny sovereign state of 160 km2 is nestled between Switzerland and Austria in the heart of the Alps. 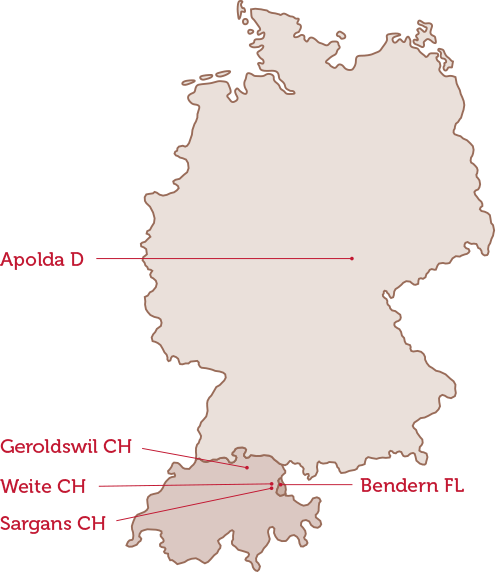 This is the home of the proprietors and founding family Ospelt, and from here the company oversees our other facilities in Sargans, Weite, and Geroldswil in Switzerland and Apolda in Germany. In 1958 Herbert Ospelt was seized by ambition in his little butcher’s shop in Vaduz, Liechtenstein’s capital. He was convinced his popular high-quality products could reach a much larger audience. Customers should still be able to come to his shop, but the products could also find their way straight into their homes. An innovative spirit, hard work and creativity, courage, luck, having a good nose and lots of support from his wife Blanca brought about the success he had hoped for. 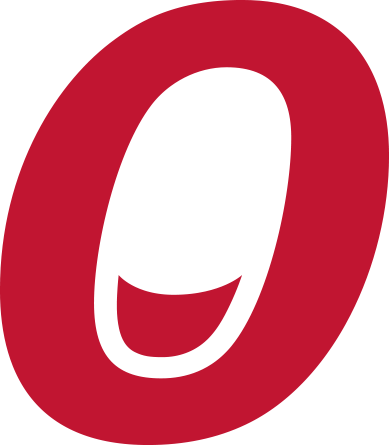 The company is still family-owned today and includes five production sites operated as an international group. Quality and innovation remain the driving forces, with family tradition providing the sound foundation.